It’s not enough to just “know” we’re living in the Last Days, the point is to “do” something about it. We are to take this prophetic information and redeem the time by living for Jesus and telling as many people as we can about Him so they can be saved before it’s too late. Time is simply running out! The problem is, most Christians are distracted, disinterested, or flat out apathetic, making no difference for Jesus in these Last Days. On top of that, their countenance is a bad walking advertisement for Jesus! 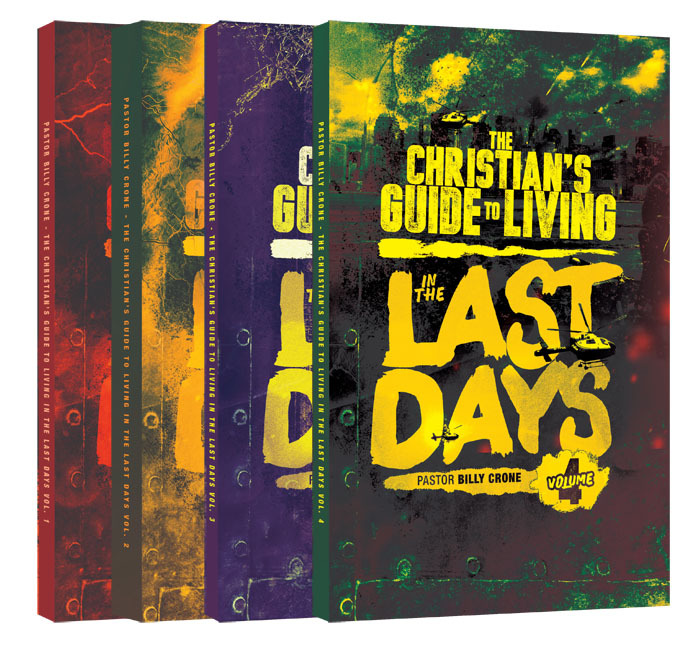 Therefore, this series, The Christian’s Guide to Living in the Last Days seeks to equip you the reader with pivotal keys that are absolutely crucial if we’re ever going to have that life-changing walk with Jesus in these final hours.